MotorGuide's rugged Universal Quick Release Mounting Bracket allows you to quickly attach or remove the trolling motor from your boat. The cam lock design is easy to operate and provides a snug and secure fit. 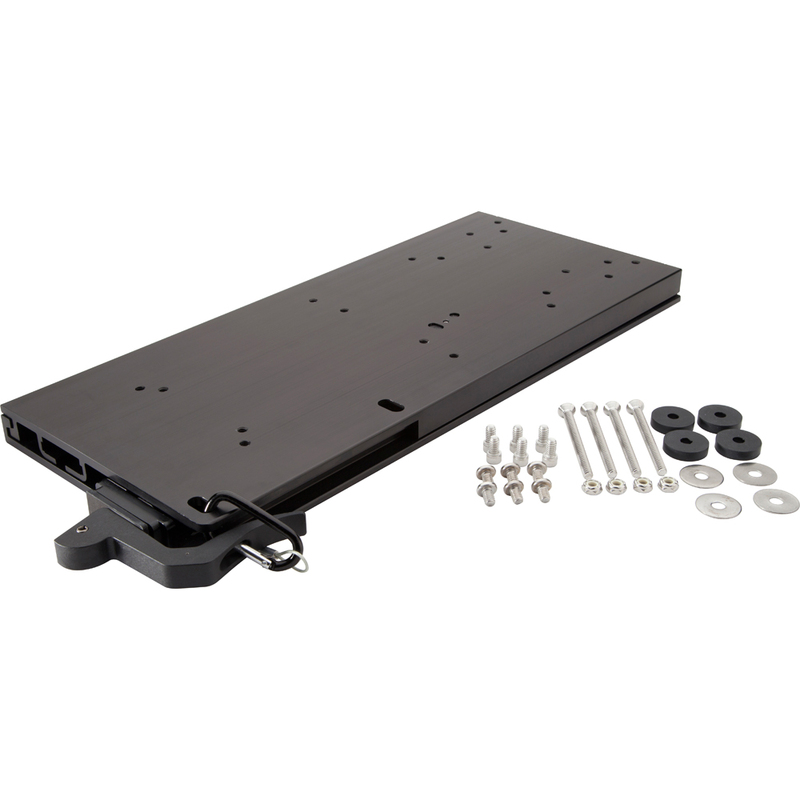 This mounting bracket works with all MotorGuide cable and electric steer motors and allows you to switch from one motor type to another as your fishing style changes.